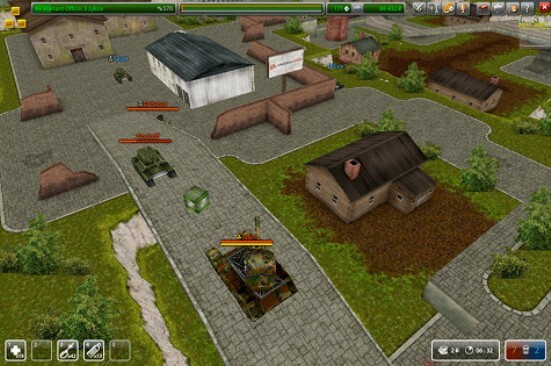 Tanki Online is a free browser online 3D-action game developed by AlternativaPlatform company. The game combines the loveliness of Battle City classics of NES epoch, modern 3D-shooter dynamics and excitement of online games. 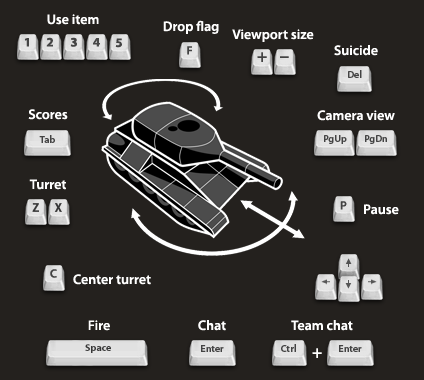 With all these great elements Tanki Online doesn’t require HDD installation and can be run on any Internet-connected PC. Just a simple one-minute registration sets you apart from colossal tank battles. Only real players fight each other on 3D maps. Each tank in the game is driven by real people. Player vs player battles open great potential for fascinating challenges and cooperative actions. Revenge your foes, form teams, invent tricky tactical moves — all means are good in the war. Become an experienced tanker under the cannonade thunder. There is a complex rank system in the game. The higher your rank is, the more powerful tank you can build. A player gets access to new armor, weapon and other tank upgrades with new rank. Tanki Online already deserved such prestigious awards like «The Best Game without Publisher» and «The Best Technology» at KRI 2009 expo and «Technical Achievement» at Russian Flash Awards 2009. But project development didn’t stop. We are constantly working on new elements, organize different contests and tournaments with precious prizes. Everyone can make a contribution to the game. Your ideas and offers are welcome! 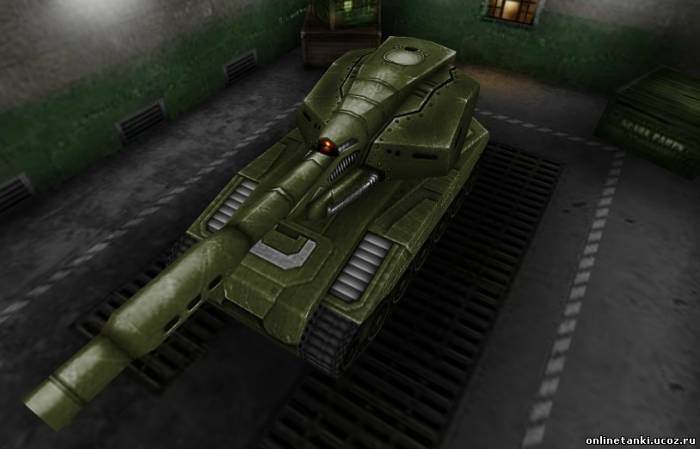 Everybody will find something interesting for himself in Tanki Online – an entertaining 3D-action game, which is the arena for serious competitions and place for meeting and communication with friends as well. So… get ready to rumble! Free browser 3D game. You fight in fully 3D arenas with houses, walls, bridges and bushes. The gameplay is close to real physics so tanks can﻿ get ﻿﻿stuck in deep pits, overturn or fall down from the bridge. Only real players take part in the battles. None of the tanks is driven by AI. Various game modes. You can fight for yourself in the Deathmatch, form teams in the Team Deathmatch or hunt down the Flag in the Capture the Flag mode. Military career from Recruit to Marshall. You get experience points destroying enemies, healing allies, capturing flags and doing other involving things. The more points you get, the higher your rank will be. Tank upgrades. Higher ranks unlock new coats, turrets, armor and supplies. All of these can be bought in the Garage for special game currency — crystals. You can gain them in a battle, buy them or get them as a gift for inviting your friends in the game. Intuitive control. You need only four keys to drive the tank — W, A, S, D or arrows. Use Space to shoot. Users play important role in projects’ development. You can build your own maps, create clans and offer any ideas to improve the game. The most active users will be rewarded!